This was by far the BEST decision I've ever made for a birthday. 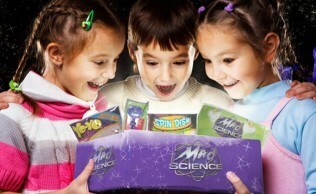 I wish I had known Mad Science did birthdays sooner. This was the coolest, most entertaining and educating party ever. I can't say enough. 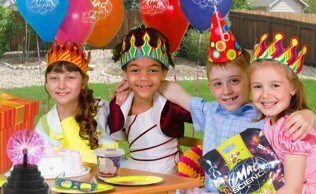 Numerous parents at the party said it was the best party they've ever been to. All the kids had their attention on the instructor the entire hour! 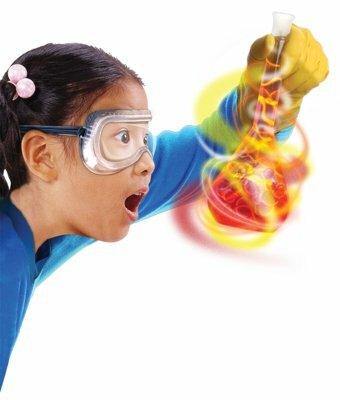 Wonderful job Mad Science!! !